Watch 1349, Tombs And Full Of Hell Destroy Saint Vitus Bar! 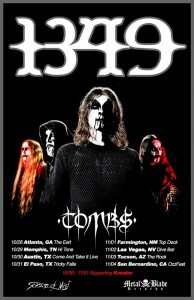 1349, Tombs & Full Of Hell U.S. Tour Dates Revealed! 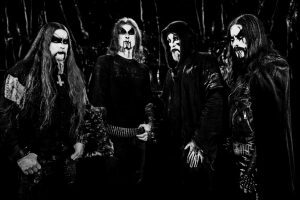 1349, Necrophagia, Vattnet Viskar Tour Dates Announced! 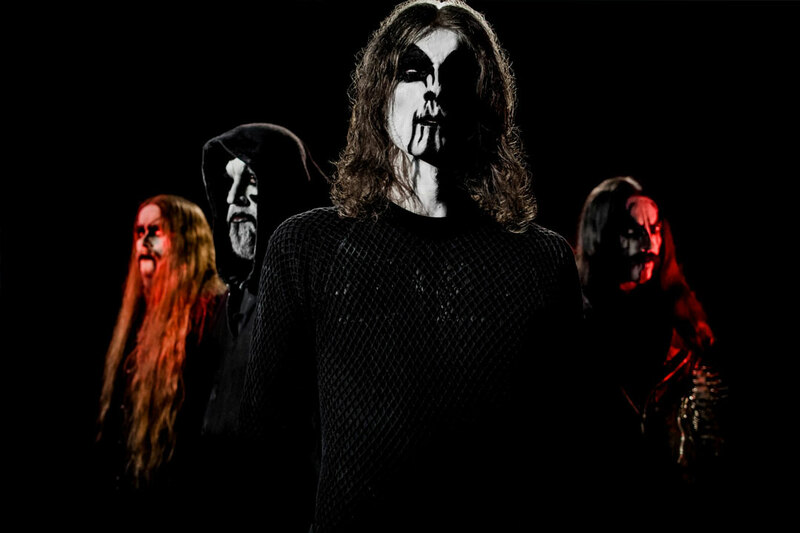 1349, Origin, Abysmal Dawn And Wolvhammer Tour Dates Announced! 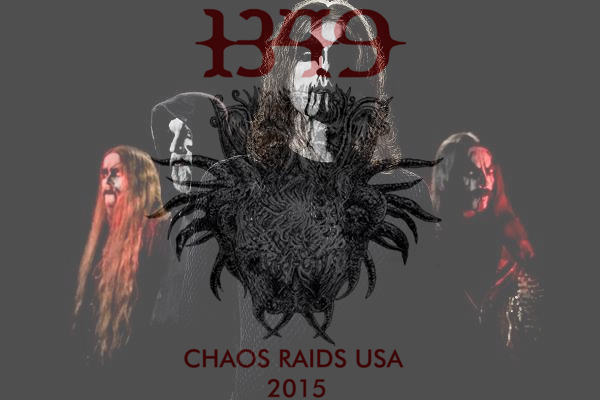 1349: “Massive Cauldron Of Chaos” Full Album Stream Is Here! 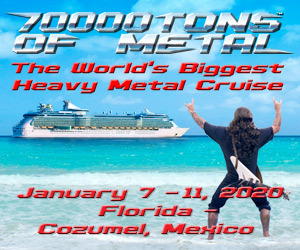 Listen To Half Of The New 1349 Album Now!